Save up to $2,975 on a New System. We’re pulling out all the stops to help you get the available incentives that will help you save big on a new system. 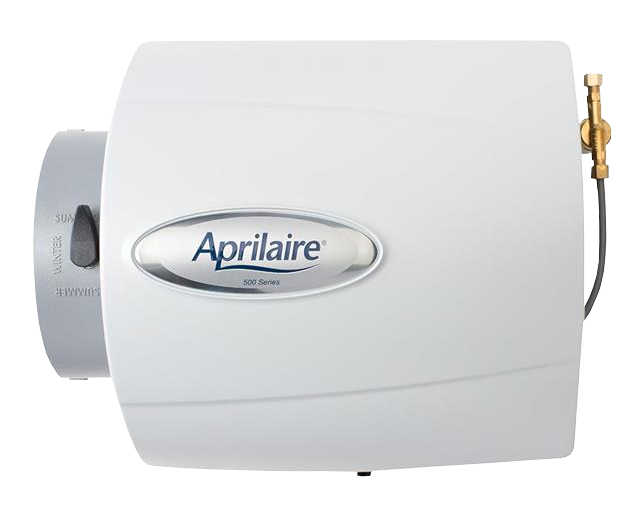 With your new system, you’ll receive a FREE humidifier, valued at $500. Receive total comfort in your home, courtesy of Family Danz. 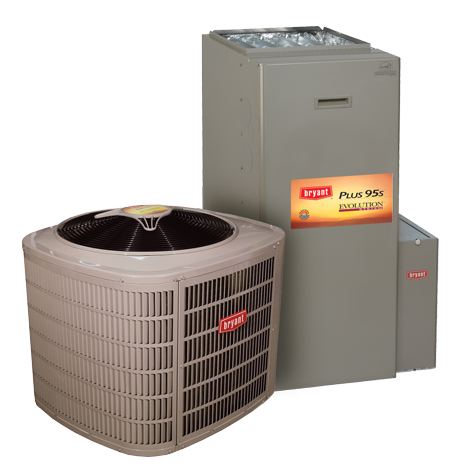 Financing is now available for heating and air conditioning. Family Danz offers special financing, subject to credit approval, through Wells Fargo Financial National Bank. Get started by filling out a zero-obligation, online credit application. Our team of factory trained and licensed experts carefully design and install the home comfort system that’s perfect for you.